We have this Gosho doll in our new guesthouse Tsubaki Tei. Thank you very much. I feel quite relieved to see that it will watch out of the safety of the house for us. What such a cute face making people feel pure and clean. 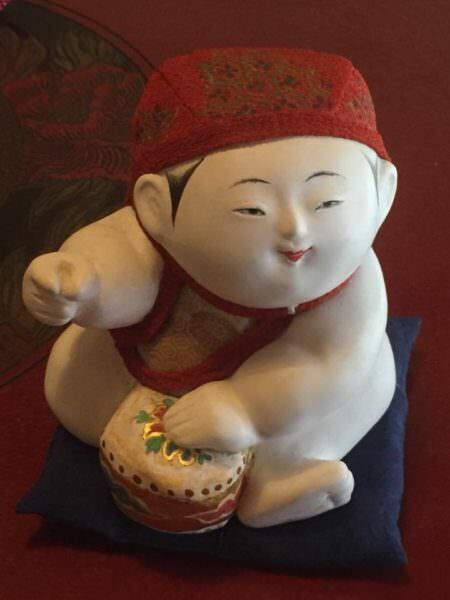 Actually, we have Gosho doll in each of our guesthouse with different face and loveliness.